Memorial Day weekend we honor our boys and girls over seas and who came before in service of this country. 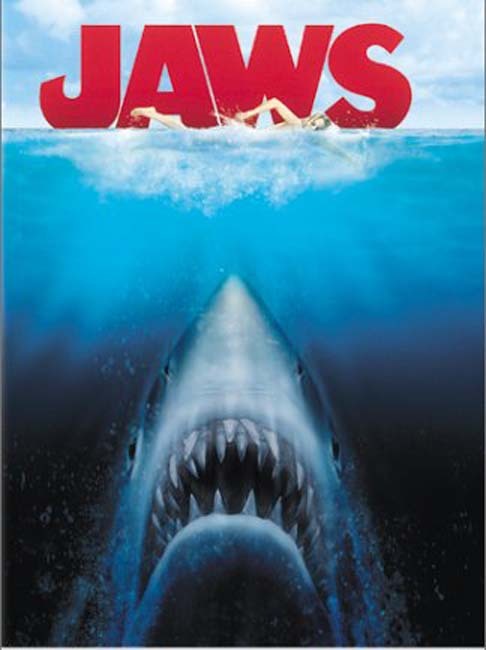 We also kick off the summer, what better way to do that than like we do every year with the soundtrack to Jaws. The first summer Blockbuster and a great Action Horror Drama to boot. Not alot in theaters but on Blue Ray…. Nothing in theaters right now Scream 4 gone, Dylan Dog gone, Priest (still playign at Black stone and Entertainment Cinema) on its way out after next week, on dvd The Rite and The Roommate, Black Death, I saw the Devil, Drive Angry 3-D, and finalyl on Blue Ray Deep Red by Dario Argentio. SO some good and bad on dvd and Blue Ray. I highly recomend Black Death and Drive Angry, I have not seen I saw the Devil to comment either way. Drive Angry, we will have a full review for once it comes out, it is an over the top Action Horror movie, thats so bad its good staring the best actor to do that Nicolas Cage. Deep Red is filled with some horrible deaths that would put Final Destination and the Saw Franchise to shame with the ways to kill people. The film is brought to us by Blue Underground who has been doing a good job pumping out hard to find films on Blue Ray and DvD. One thing I picked up at Borders in Shrewsbury since they are going out of bussiness is several copies of Vampire Hunter D the Book, (which took several years to translate into English) and the Manga book it became as well. Its great Vampire horror set in the 35th century or something its rather weird. Rumor is there is a Vampire Hunter D anime show in development, that would be epic as we have not seen any new animation since Bloodlust which was based on Book 3 of the series. Tomorow night we have the owner of the famed Lizzie Borden house on the show. She will talk about the history and how guest can stay there. Check out this link to a new Horror movies which we will be givign away passes to on air and thru our Face book and our blog in another week. We have 4 pases to give away so please contact us here to find out how you can win a free ticket to see this amazing new Horror Movie curtosy of AMC and Terry Hines and Acco. Josh from Movie Stop is the voice tonight as I have no voice, tune in later in the week for my review of Priest 3-D.
We have some interesting news Blue Ray and DVDs but dont fret we will be back in full force next week. Dont forget to check our Facebook page for recorded shows. 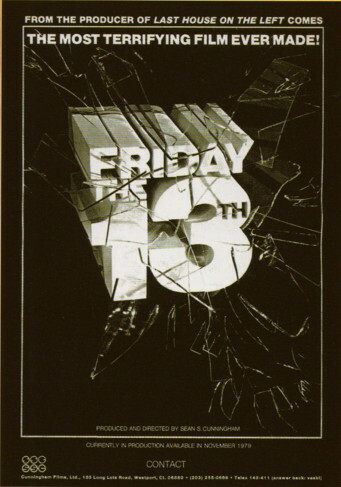 A long time ago we used to have on TV Friday the 13th marathons, they don’t seem to do that anymore. These marathon’s were usually on networks that could show a bit more violence and were hosted by a wacky host. They would show at least 3-4 films starting at 8pm thru the night well past midnight, ahhh the good ole days before the internet. 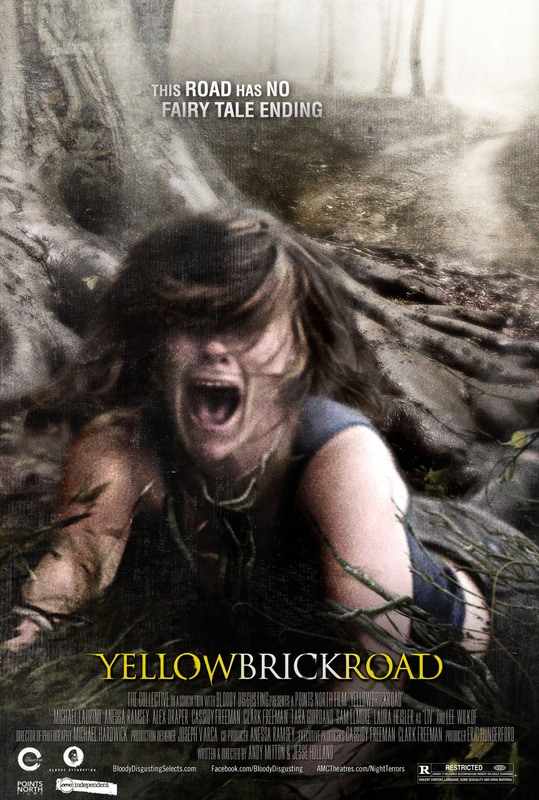 Movies: Thor was great go see it in Leominster or Worcester theaters, Priest is coming out this weekend, Yellow Brick road a film made here in New England and that premiered at Sundance will be a feature ticket give away with Radio of Horror next month more details to follow. TV: Smallville is ending soon as of this weekend, Supernatural is coming up on its SEASON finale, as is Fringe. Fox annouced they are cancelling Lock and Key based on the graphic novel by Joe Hill. Comics: New Walking Dead trade to come out soon vol 14, Deadman vol 1 reprinting in TPB for the first time the Neal Adams Denny o Neal comics from the 70’s. Thi si to of cource tie into Deadman’s staring role in Brightest Day over the past year. Here is my review of the new Horror movie Dylan Dog, its not that great. But if you want to see it is playing at the Showcase Cinema North in Worcester MA. The comic in which Dylan is based on can be found at Thats Entertainment in Worcester MA. The Stand American Nightmare and Soul Surviviors, these are books 2 and 3 of the Stand series of graphic novels. Haunt vol 2, and got to meet Greg Capula and he said he would love to come on the show for an interview. Got to meet the guys behind Shakespear must Die, a very violent and graphic book. They too will beon the show soon. One of the best songs to play today. A true horror has been killed greater than Freddy or Jason.